Video production is now a common feature in many successful marketing strategies, across most industries. Video is flexible, engaging, and persuasive: helping to achieve a number of important marketing objectives faced by ALL businesses. 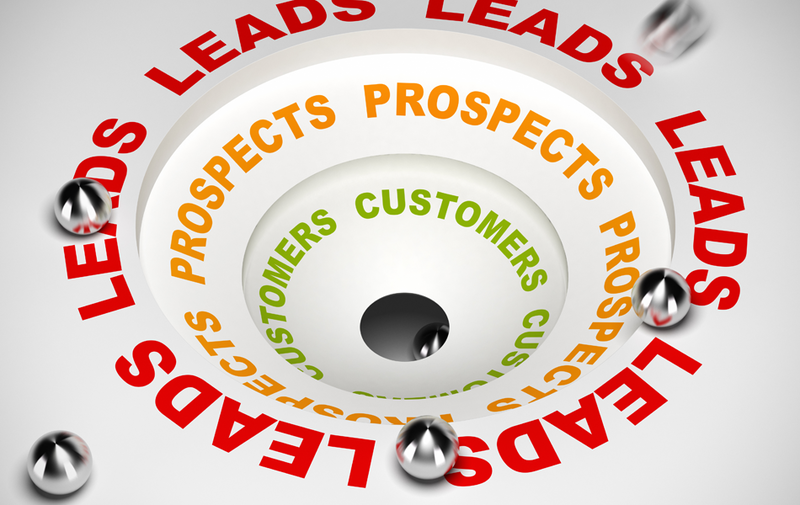 Long-term marketing strategies centre on lead nurturing, not selling. It is an important part of the sales funnel and for influencing the customers’ purchase journey. In fact, studies show that, when done correctly, lead nurturing through targeted content can lead to a 20% increase in sales leads compared to when leads are not nurtured, according to data from DemandGen. So, which types of video are best for lead nurturing? Explainer videos outline the value of your product and explains why the customer would find it useful. They prompt the customer to find out more about the product and your company, so using it to drive your audience to your website is key. Product demonstration videos are great for generating curiosity about your brand and your product. They are an easy way to showcase product features and educate the target audience on how it will add value to their lives. In our experience, a product demo video is one of the most valuable lead nurturing assets you can have. Why? Well, because it provides the kind of information your audience is actively seeking at the beginning stages of their purchase journey – how your product solves their problems, and how it solves them better than the competition. Fairly new in the video content world, interactive video is great for educating your target audience on the topics they are most interested in. With this type of content, you can get away with longer durations so that you can get more information and use an interactive overlay to split it into chapters. This is perhaps the most useful type of video content in terms of analytics, as you will be able to find out which “chapters” got the most views and work from there to bring your viewers more targeted content later down the line. View our first Interactive video here. This mostly refers to landing pages and for potential customers who are in the final stages of the purchase journey. In fact, videos on landing pages can increased conversions by 86%. Studies show that 79% of customers regard peer reviews as highly as recommendations from friends and family, and that is a statistic you can’t ignore. Using one of these on your landing page is likely to lead to higher conversion rates because, at the end stages of the customers journey, they are essentially looking for reassurance that their decision is the right one. Testimonials are a sure-fire way to encourage trust and loyalty to your brand not just your products. They basically validate all of the key messages you portrayed in your entire marketing campaign. A great case study video will do wonders for influencing your audiences purchase decision, particularly at the Evaluation and Justification stages of their journey. An in-depth study about your product or service, highlighting key features and benefits of your product as well as giving your potential customers a comprehensive look at you as a brand. It may include customer testimonials to complete the package. These videos cover everything your customers needs at every stage of their journey, and so, they are a perfect sales tool for gaining instant sales. In fact, 63% of marketers agreed with that statement! There is a clear difference between direct sales and lead nurturing, but what is evident here is that video content can be used successfully for either. For lead nurturing, knowledge about your customers journey is critical to success, whereas the product life cycle is probably going to have more of an impact when you are trying to get immediate sales. Better yet, video content can be easily repurposed through your marketing campaign to target various different marketing objectives. Analytics and metrics will tell you exactly how people interact with your video, and you should use this to improve your content and marketing campaigns. Take a look at our Portfolio of Work for some examples of every type of video mentioned above, or give us a call on 020 7733 4166 to discuss your requirements further.